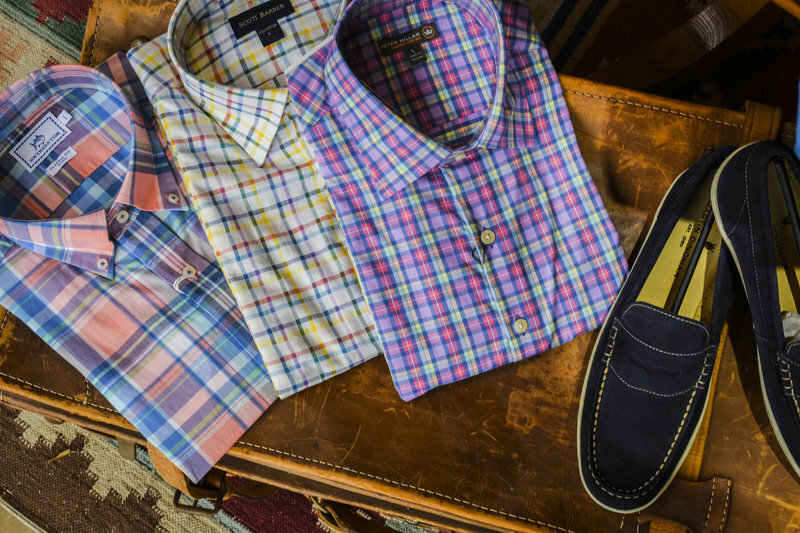 Since 1940, we’ve set the standard for men’s fashion in northeast Mississippi. When you’re at MLM Clothiers, you aren’t a customer—you’re family. For over 75 years, we’ve been a gathering place, a second home, and Tupelo’s unequivocal house of style. 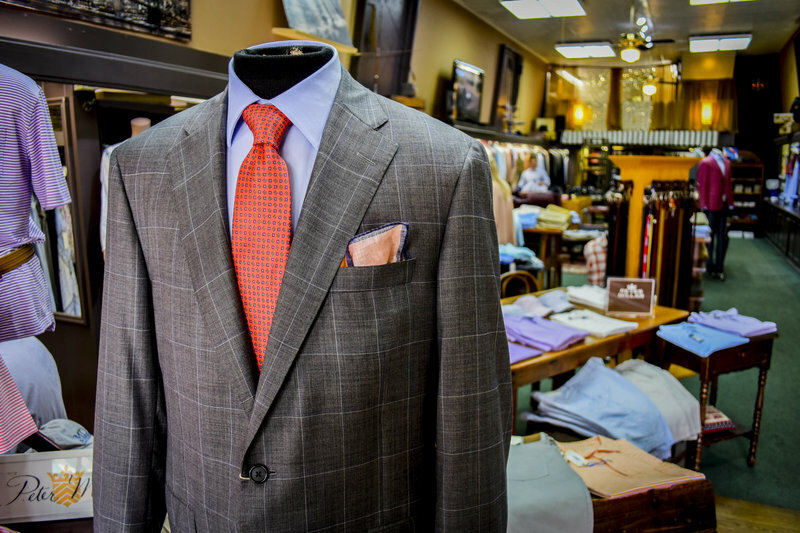 With unparalleled customer service and a friendly atmosphere, we’ll make sure you love your new clothes. Since our founding, on-site alterations have been a cornerstone of the MLM experience. While staying ahead of the fashion curve, we’ve learned some things shouldn’t change. So join the family and make MLM your home away from home. "Dress better than you have to." The MLM customer experience means we ensure a fit specifically tailored to you. We’ll mark your new clothes and send them upstairs to our seamstress. In a few days, you’ll have a custom fit jacket or pant! Accessories can make or break an outfit. 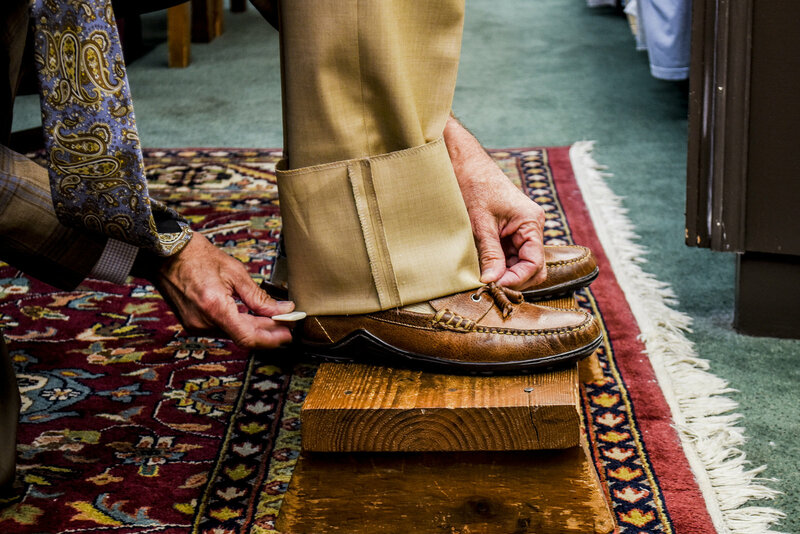 Let us show you how to pick complementary socks, ties, and pocket squares. We guarantee you’ll turn heads. As north Mississippi’s premier clothier, we take pride in the quality of our apparel. Each piece is hand selected at market. We know our customer base and strive to provide the quality they have come to expect over the past seven decades. At the beginning of each fall and spring, we invite representatives from our favorite brands to spend the day with us in the store. 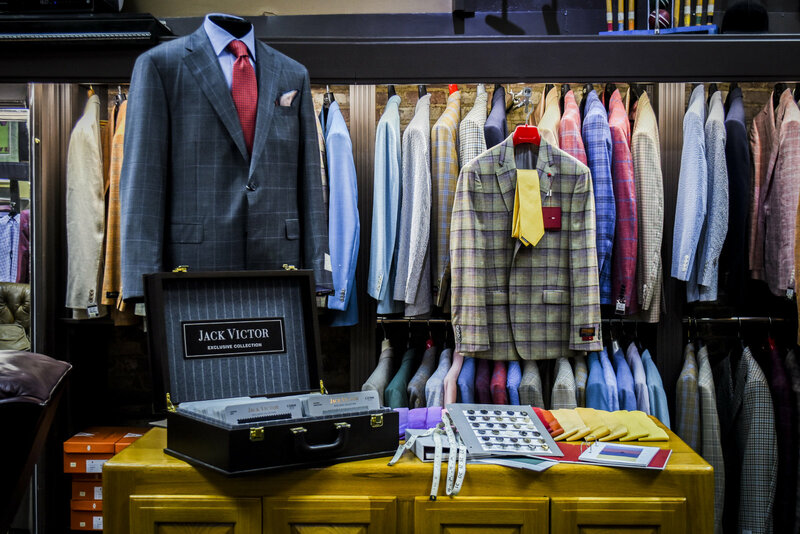 Experts from Martin Dingman, Jack Victor, Robert Talbott, and Samuelsohn are on hand to assist customers in selecting the perfect coat, suit, tie, shoe or belt. 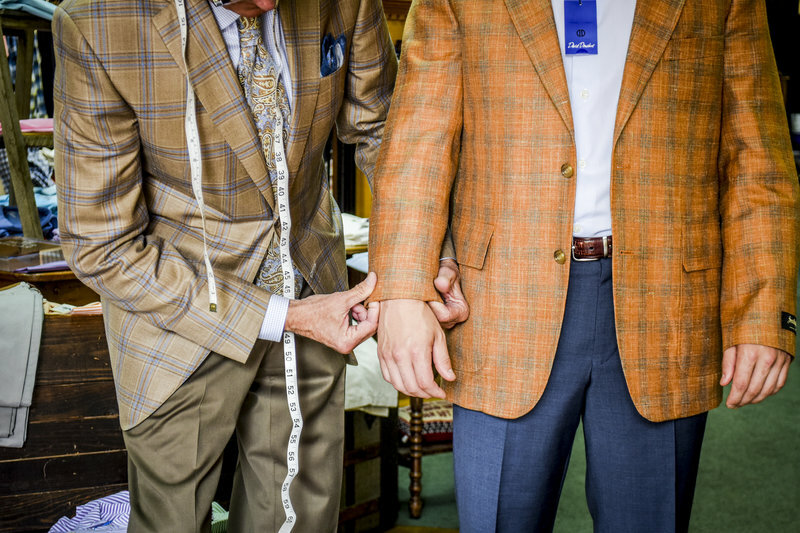 Pick your own jacket lining and buttons; your piece will be made to your exact measurements. "The most expensive suit will be of no sartorial consequence if it is not correctly fitted. One of the best things about MLM is they make sure it all fits." -- Richard B. STAY UPDATED ON UPCOMING TRUNK SHOWS, EVENTS, AND MORE! "The combination of personal service and high quality of clothing is unrivaled. You would have to buy clothing in a much larger city to find the labels sold at MLM, but then you'd lose the personal service." 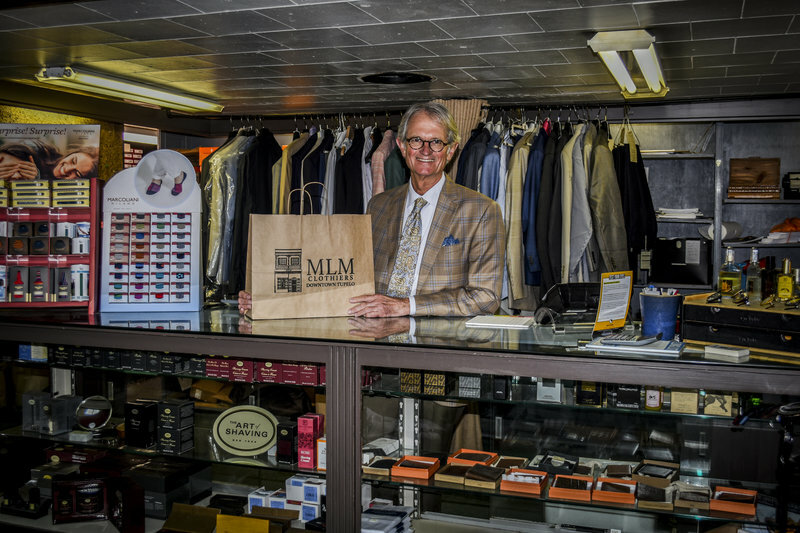 -- Jay W.
MLM Clothiers has been a staple in my shopping for my husband and boys.I can count on them to always have any tailoring orders ready to pick up and to be completed to the highest standards. I have relied on MLM to keep my family well dressed and satisfied for many years." -- Sara H.